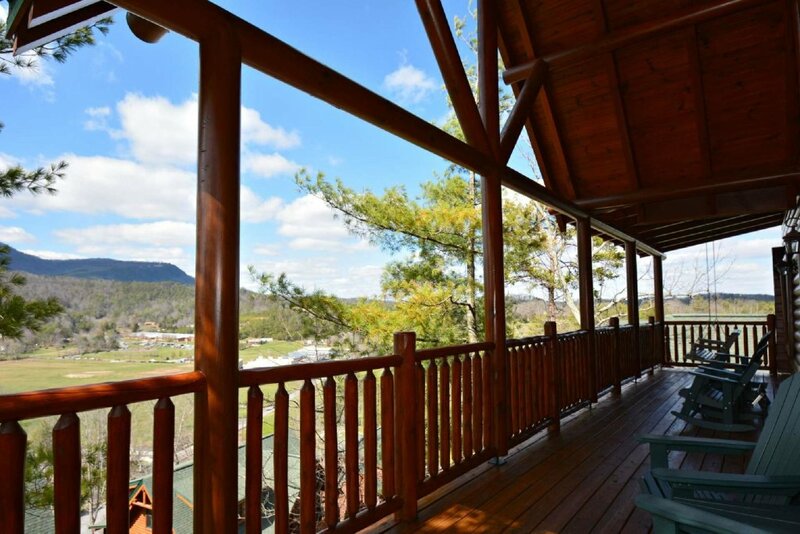 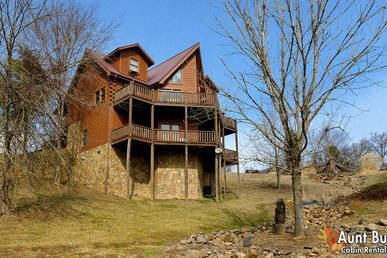 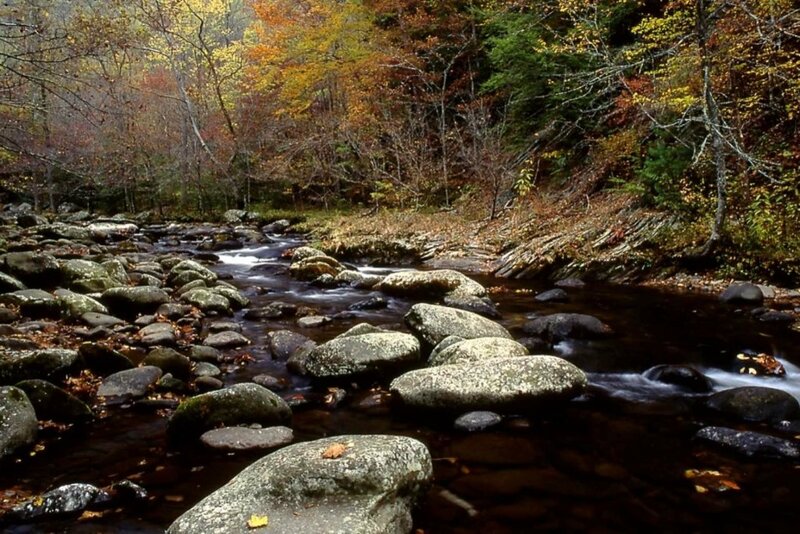 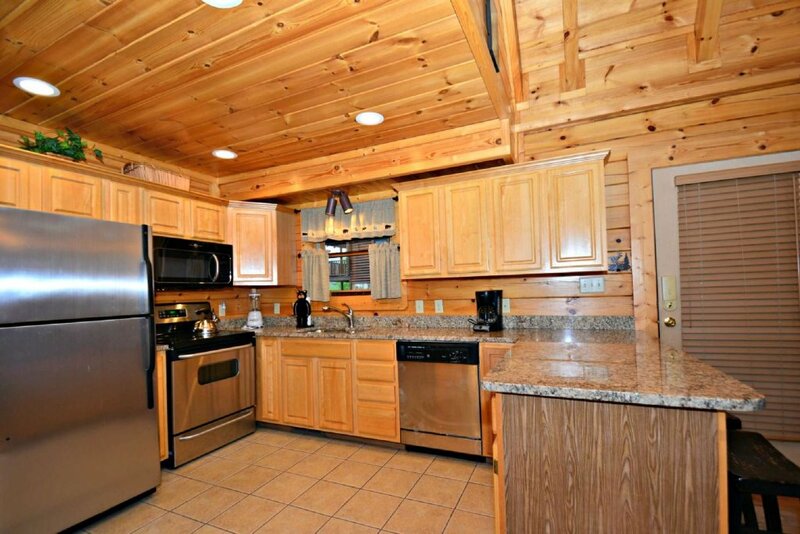 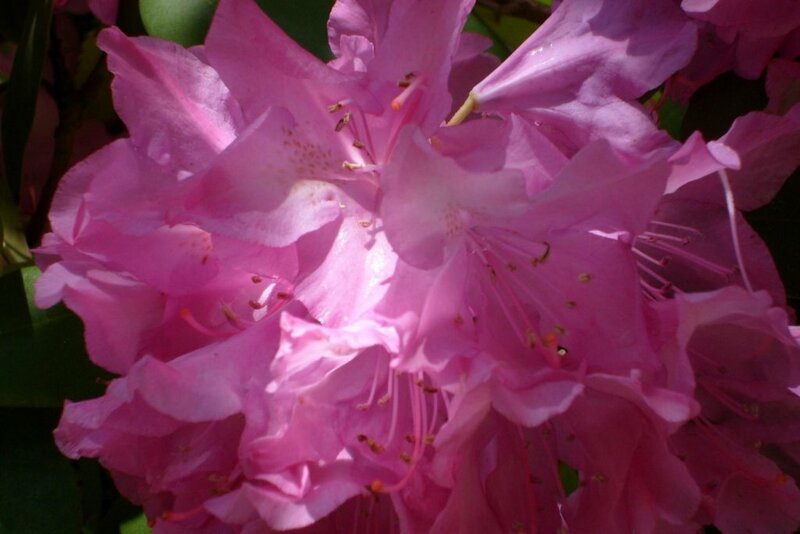 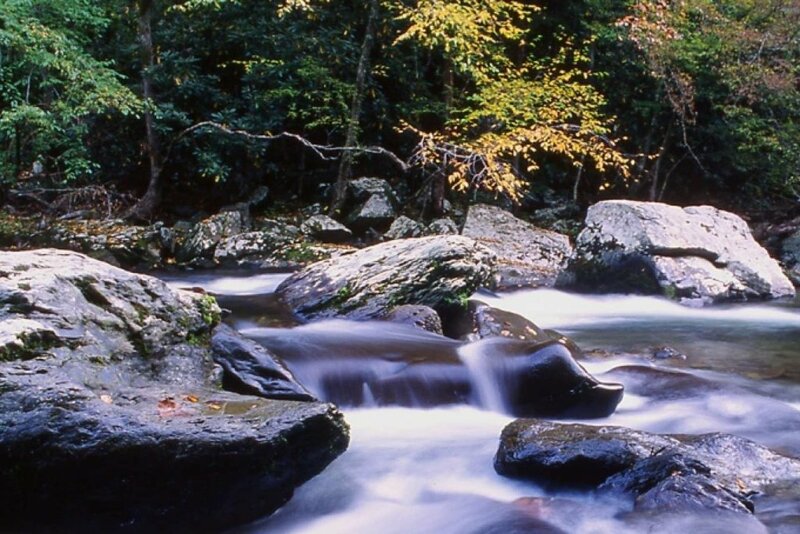 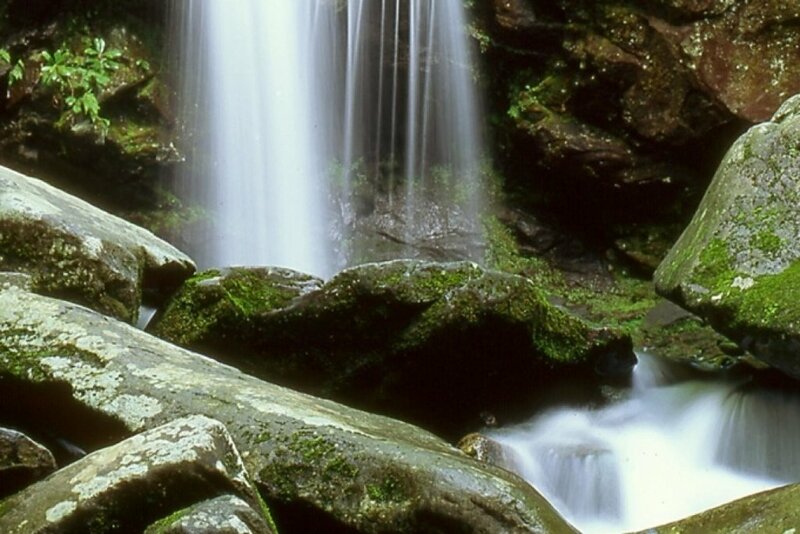 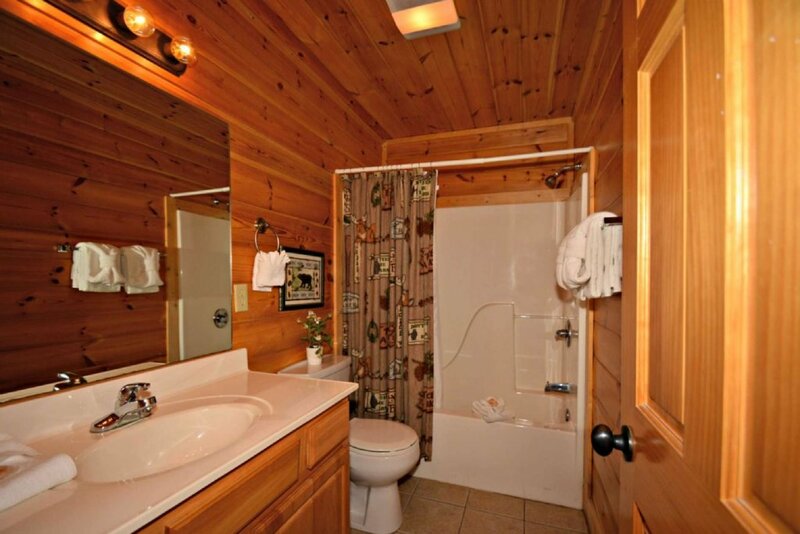 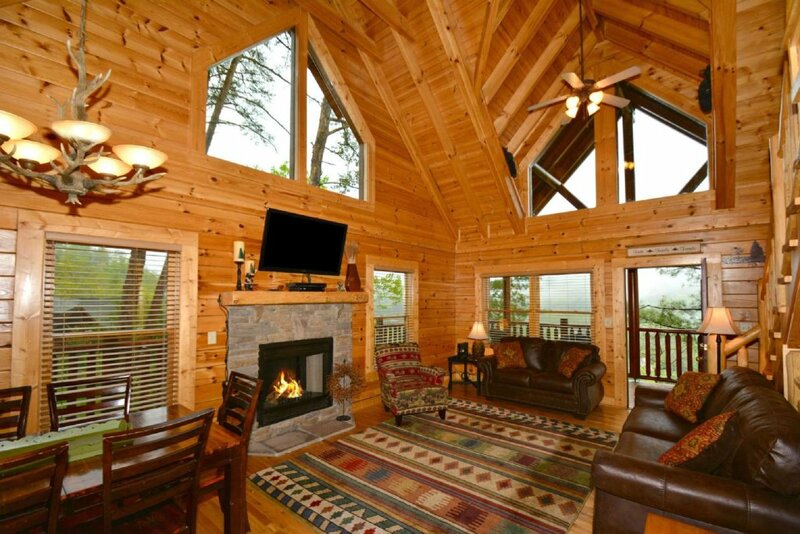 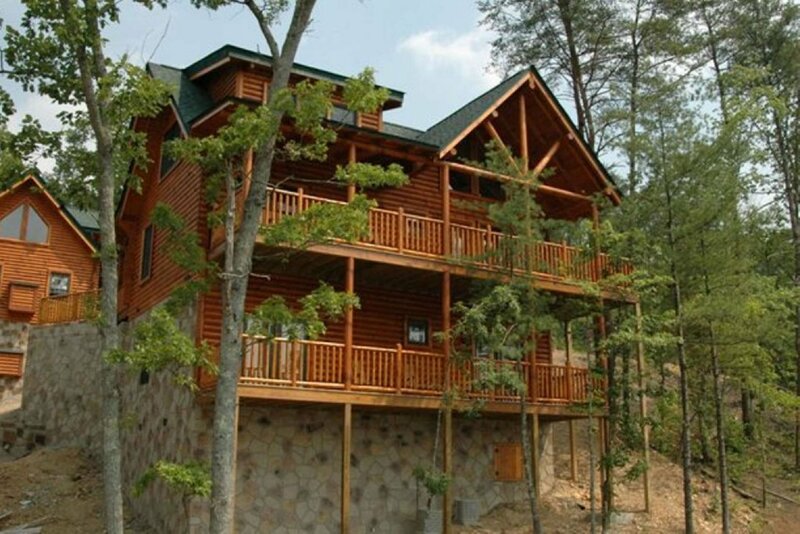 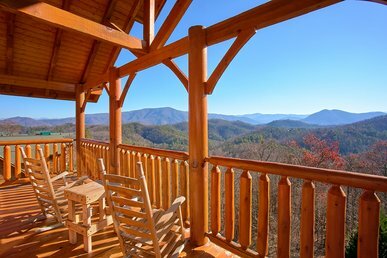 SMOKY MOUNTAIN HAVEN - 5BR/4BA LUXURY CABIN IN THE SMOKIES - Located in Covered Bridge Resort! 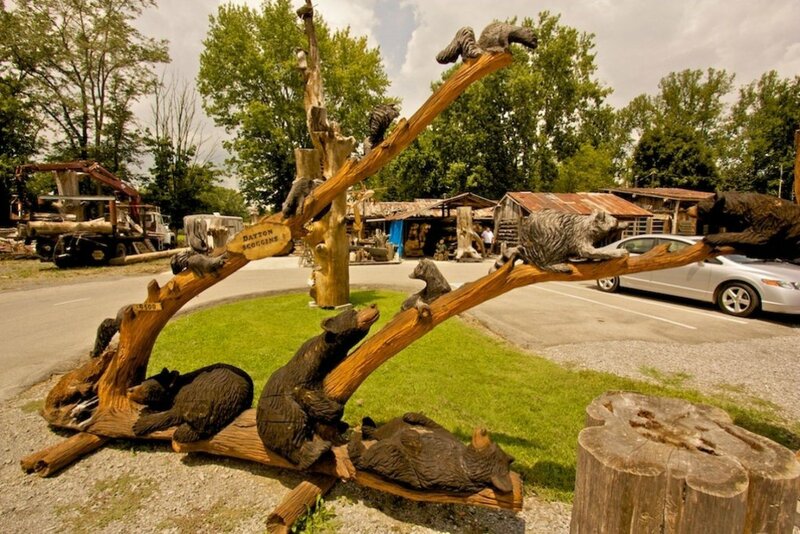 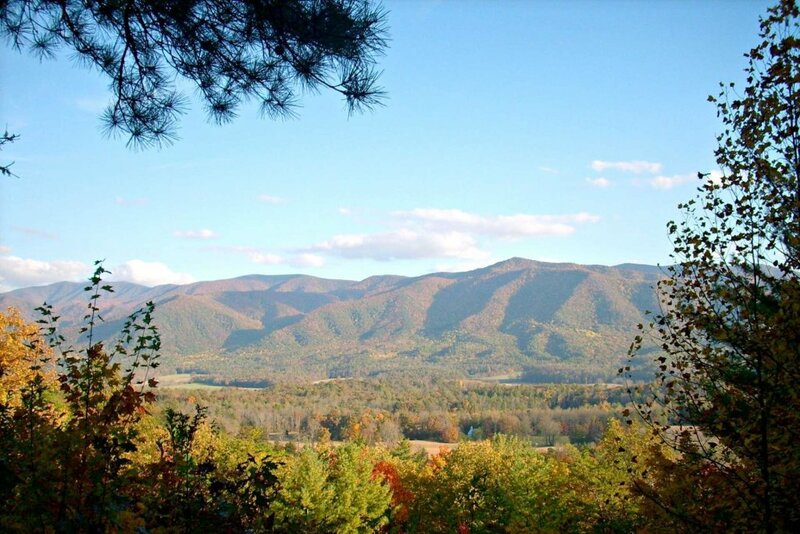 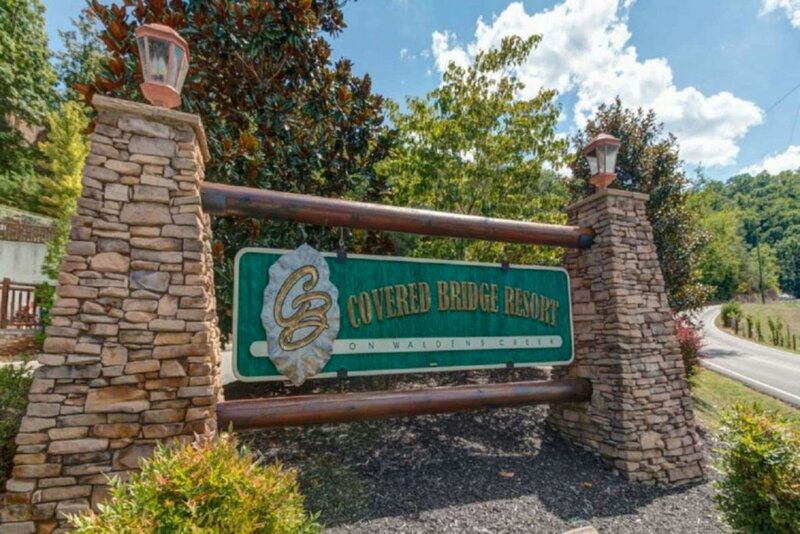 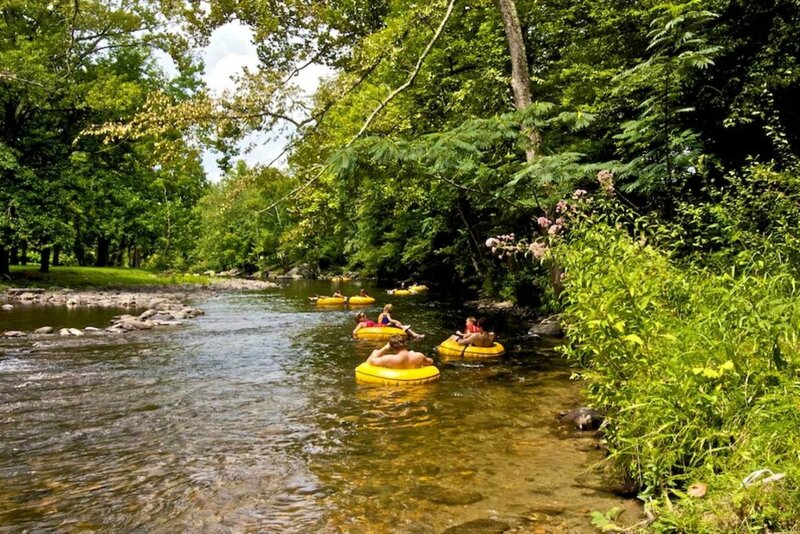 Come to Pigeon Forge and experience your perfect, one of a kind vacation at Smoky Mountain Haven, located in the Covered Bridge Resort Community. 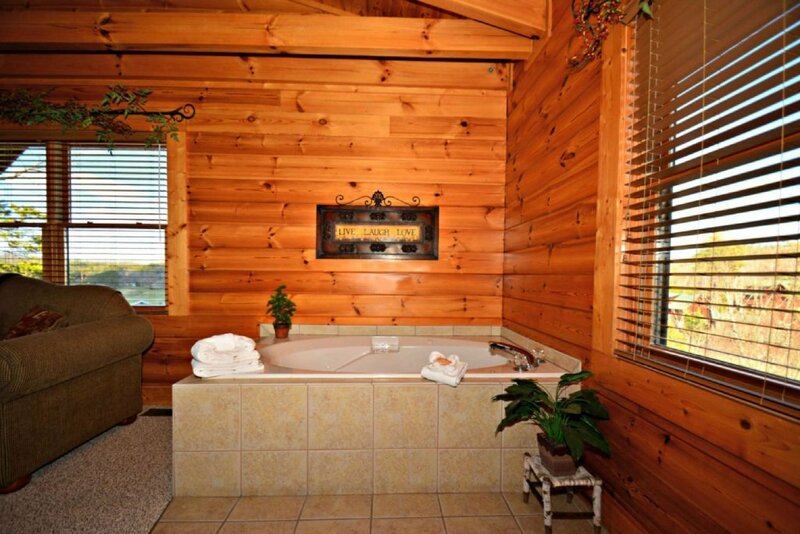 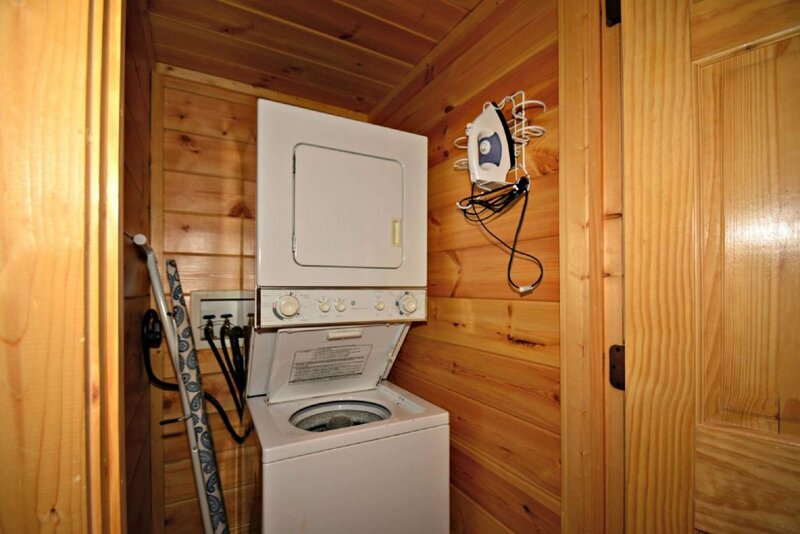 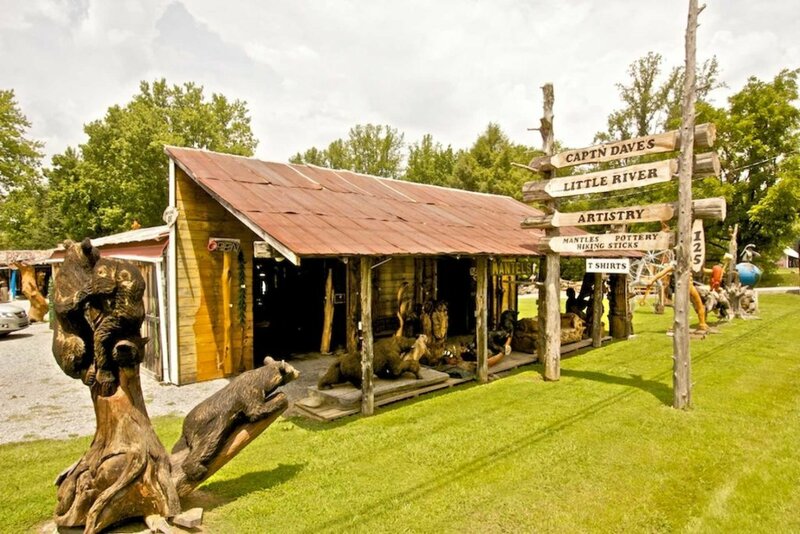 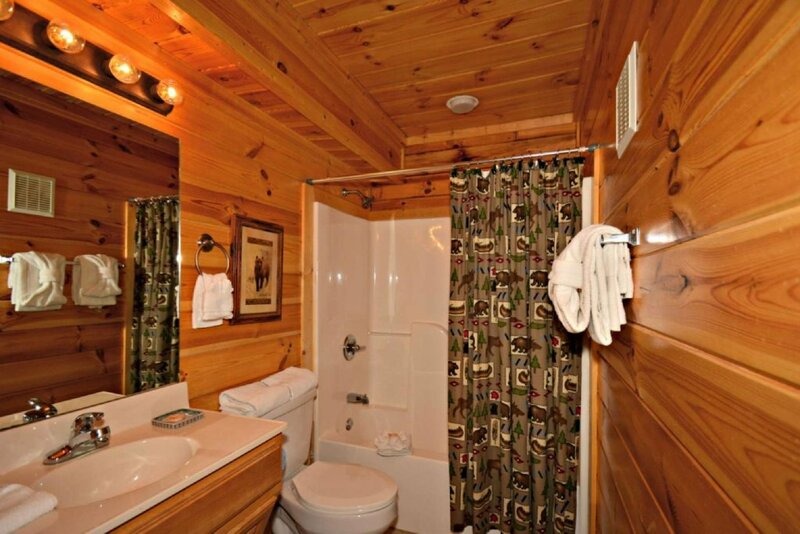 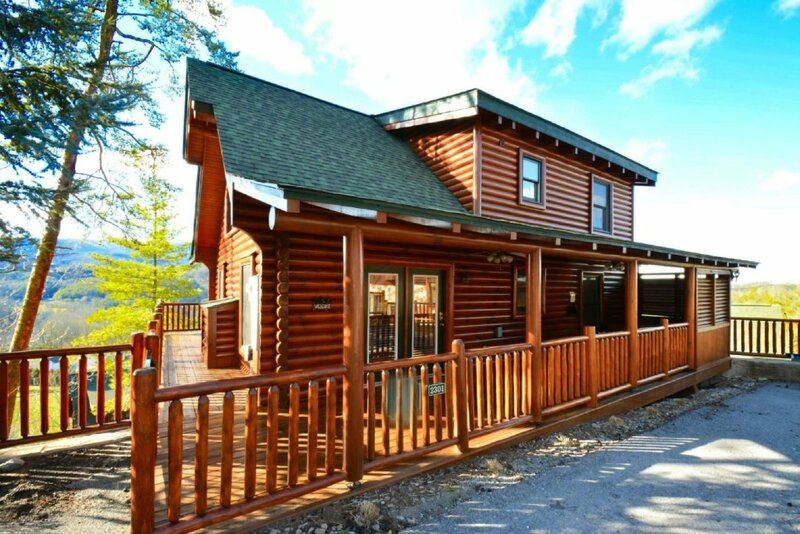 Luxury is always guaranteed with this amazing cabin rental! 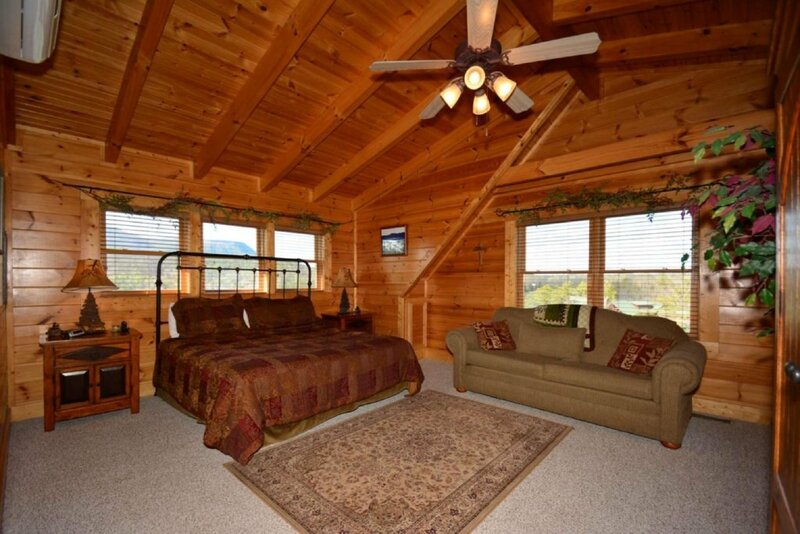 - GUEST BEDROOM I: Main Level - Queen Bedroom with 27" Flat Screen TV - Shared Bath with Tub/Shower Combo - Private Balcony with Mountain Views! 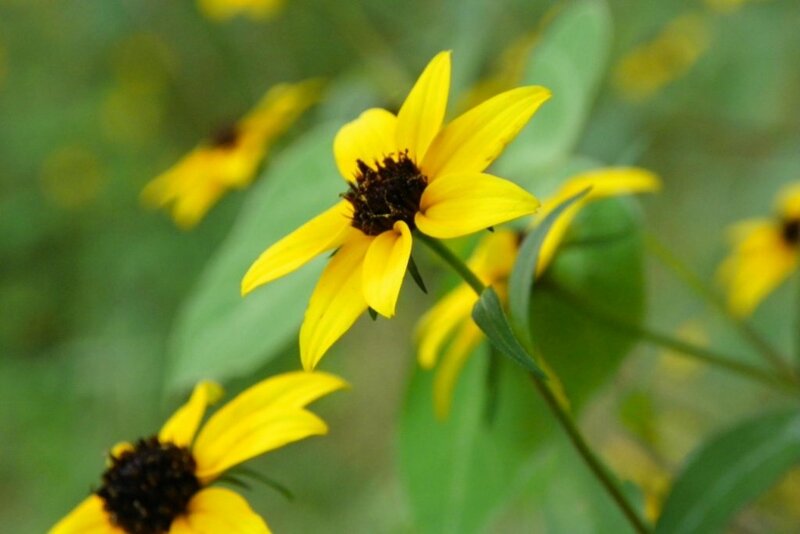 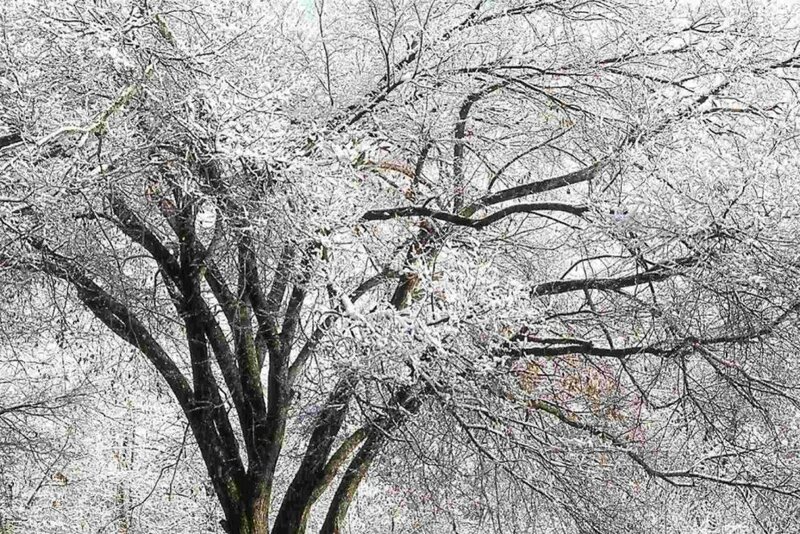 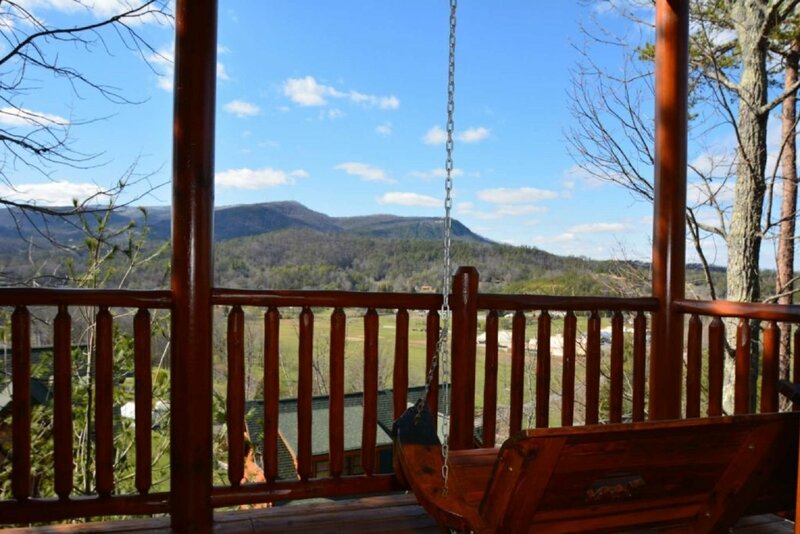 - Balconies - Porch Rockers Swings and Gliders! 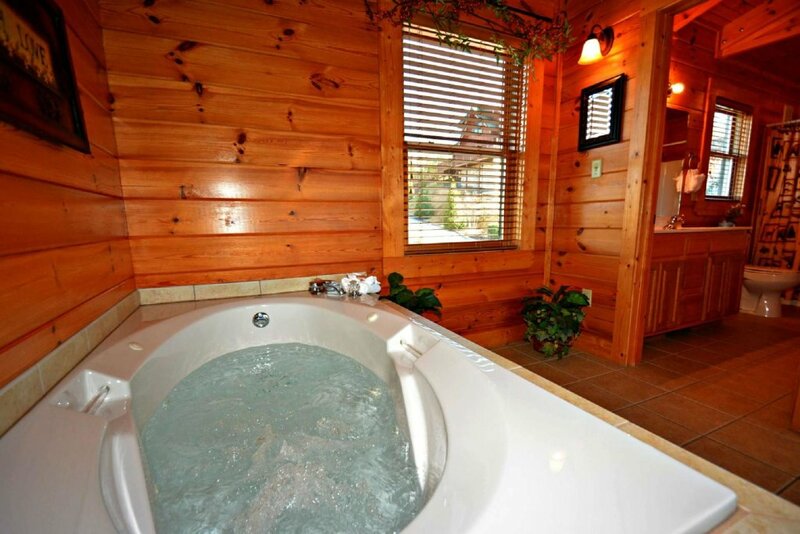 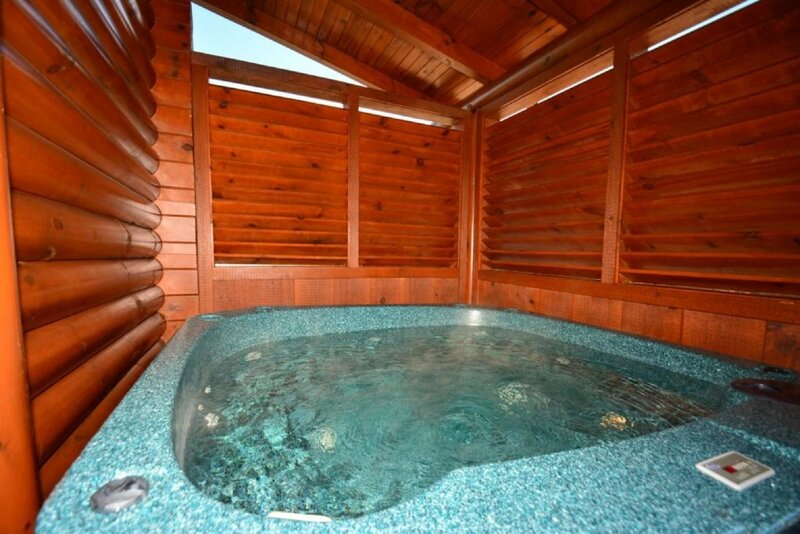 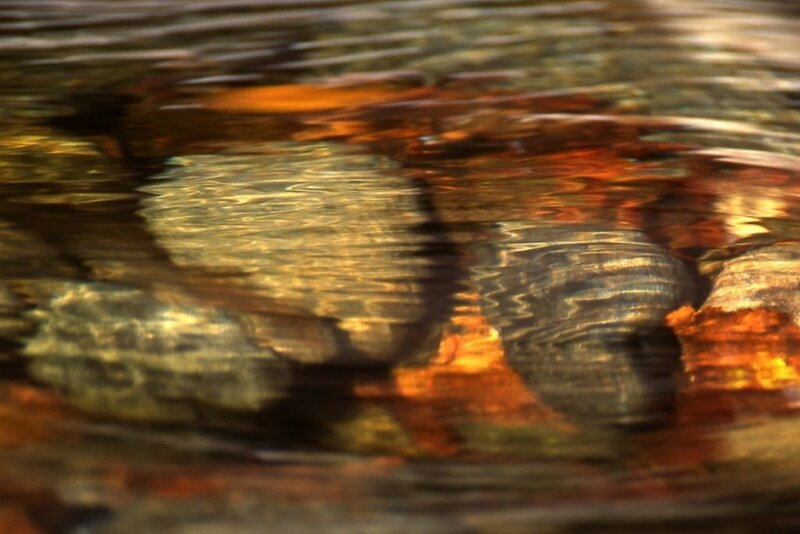 Relax in the Hot Tub after a long day seeing the sites and attractions, or cook out on the Charcoal BBQ Grill. 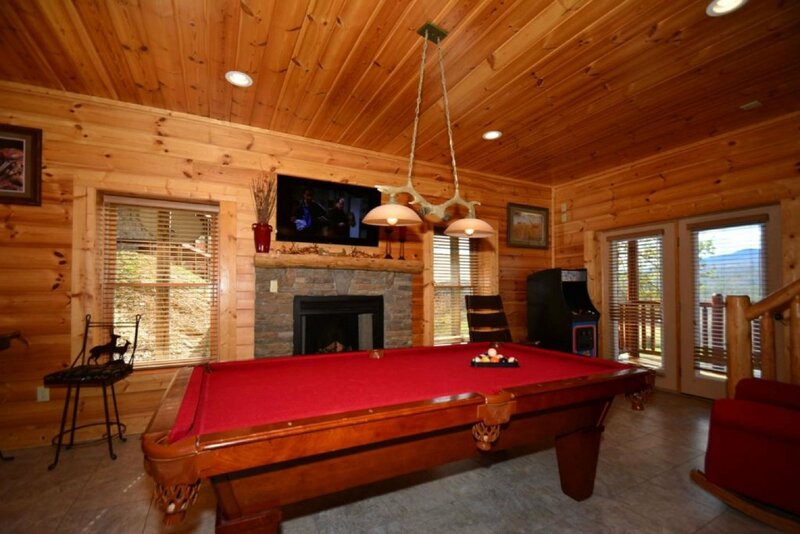 Enjoy a game of pool with the family, or play some Old School Arcade Games in the family game room! 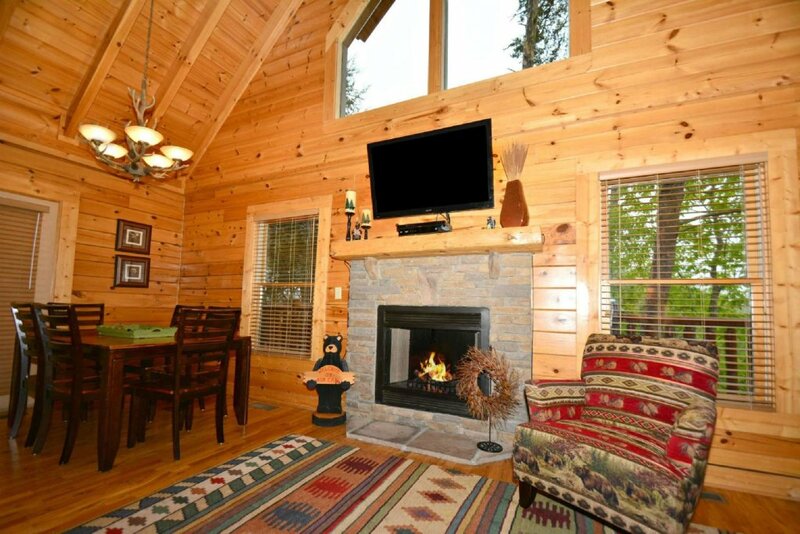 You can spend some downtime relaxing in the cozy living area watching your favorite TV shows or movies on the 50" Flat Screen TV. 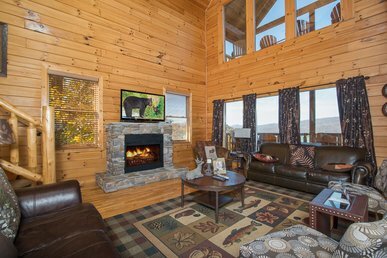 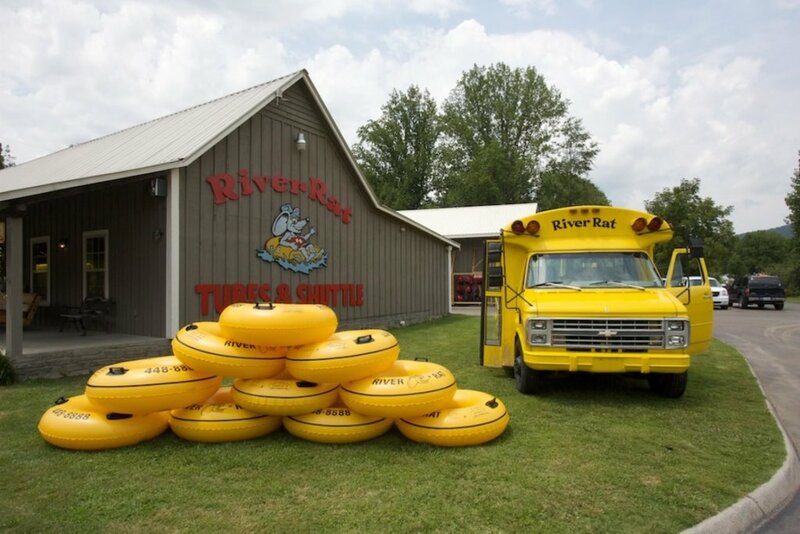 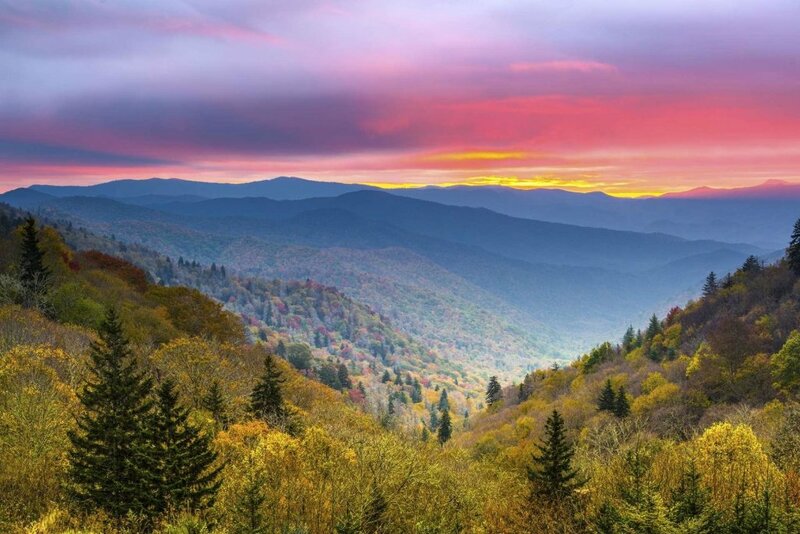 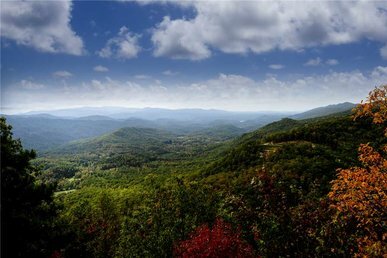 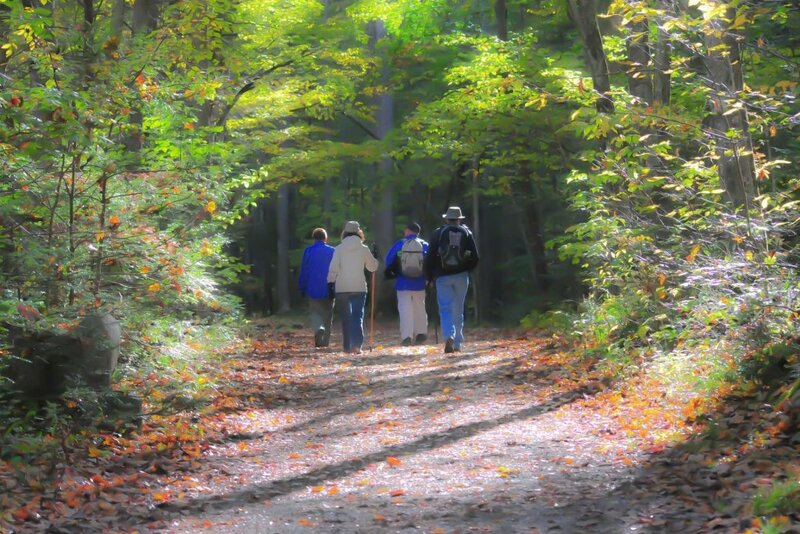 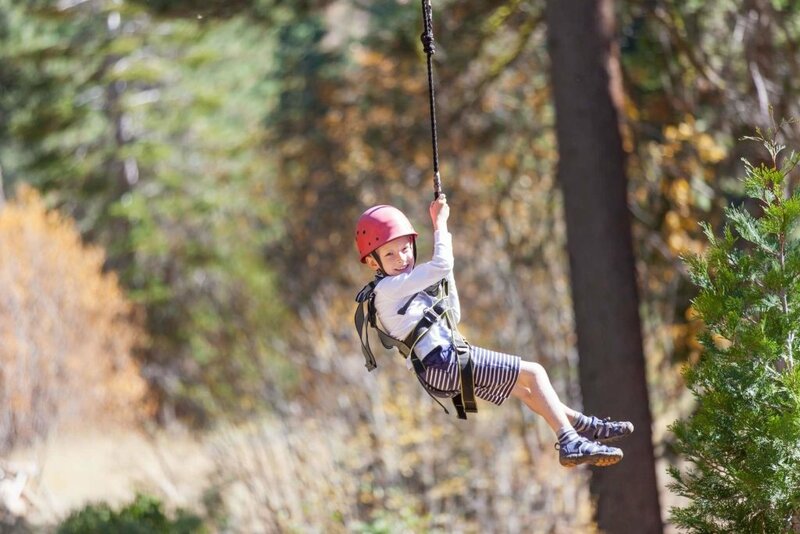 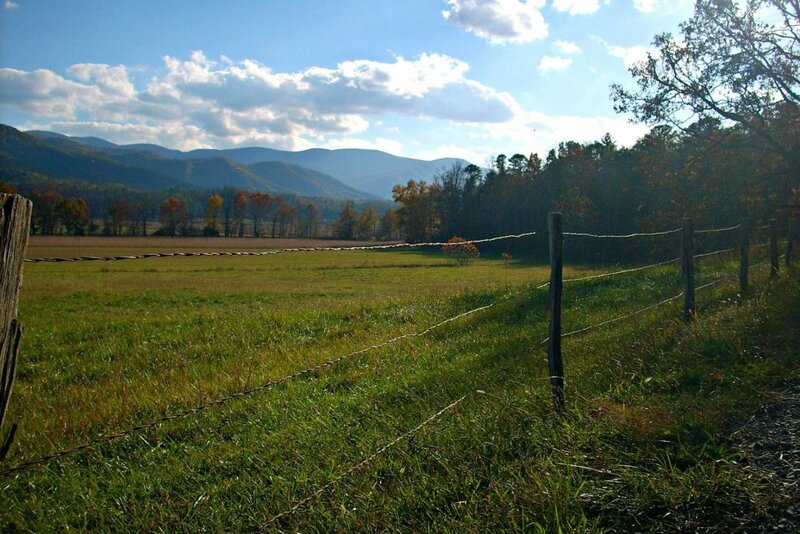 No matter what you choose to do, you will be making memories for a lifetime and enjoying your Smoky Mountain Vacation getaway! 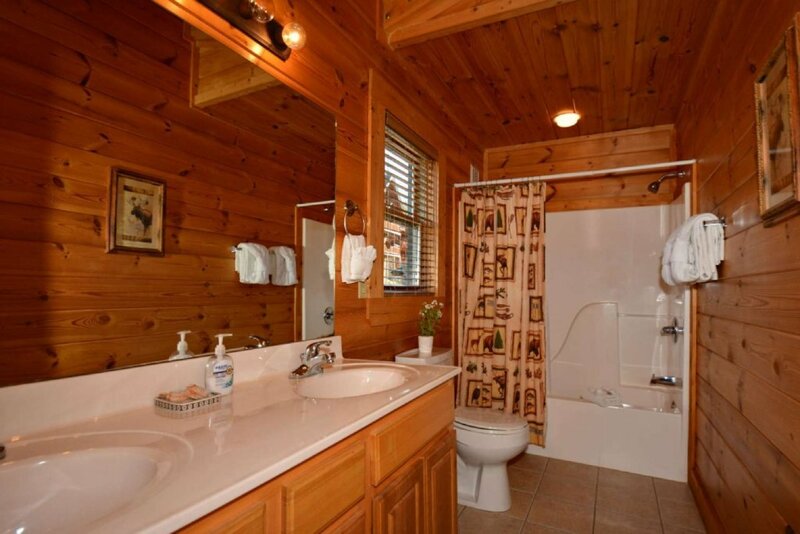 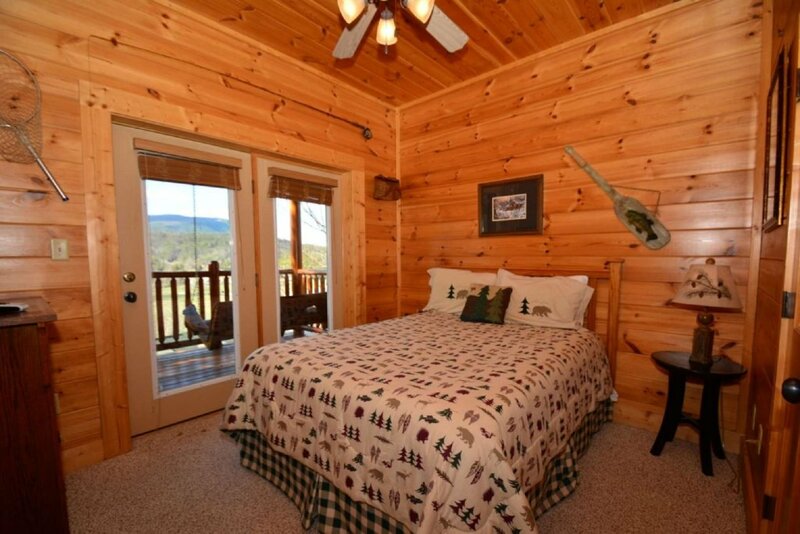 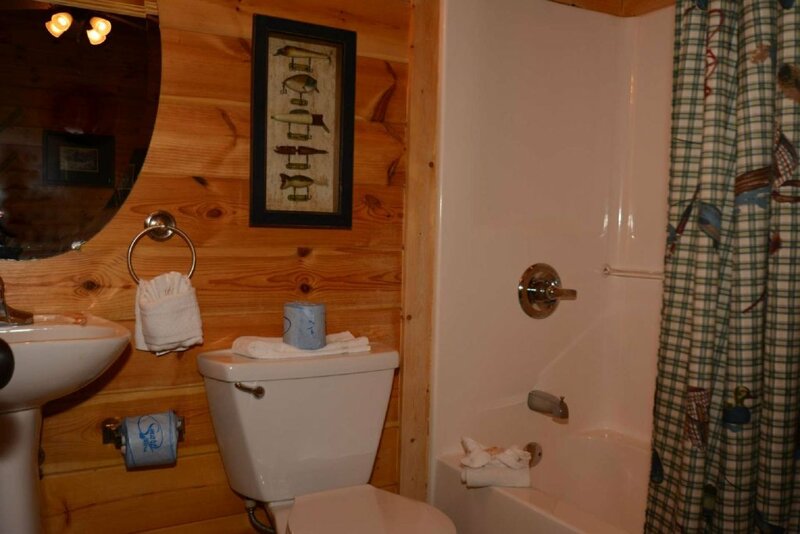 This Pigeon Forge cabin rental located 15 minutes from Dollywood Theme Parks and only 10 minutes to all of the other great area attractions in Townsend / Cades Cove and the quieter side of the Smokies and National Park. 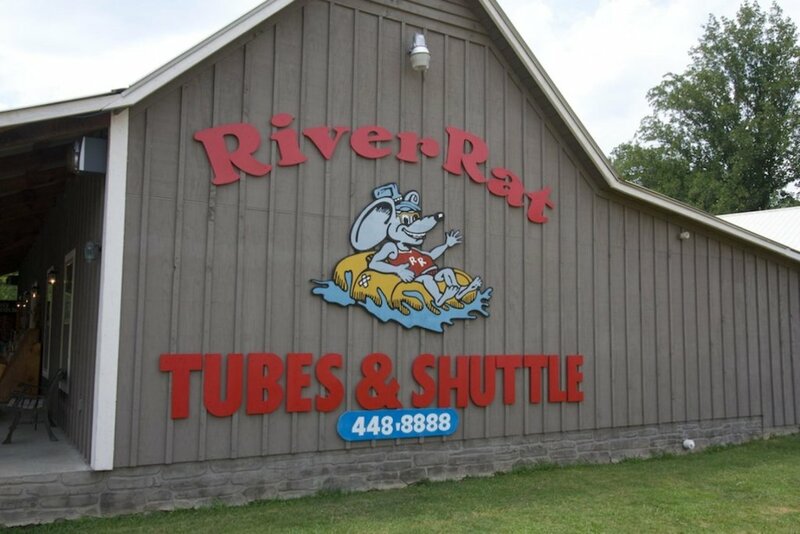 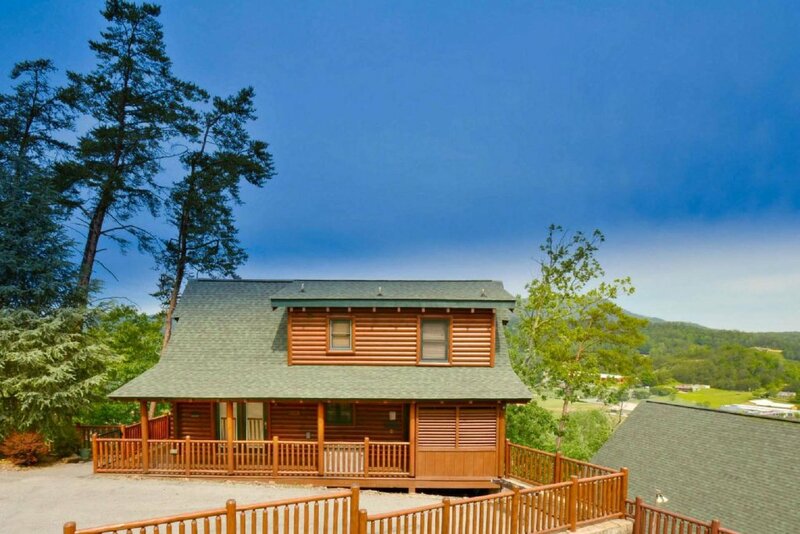 Another 10 minutes from Pigeon Forge and you can enjoy all of Gatlinburg's attractions, including Ripley's Aquarium of the Smokies! 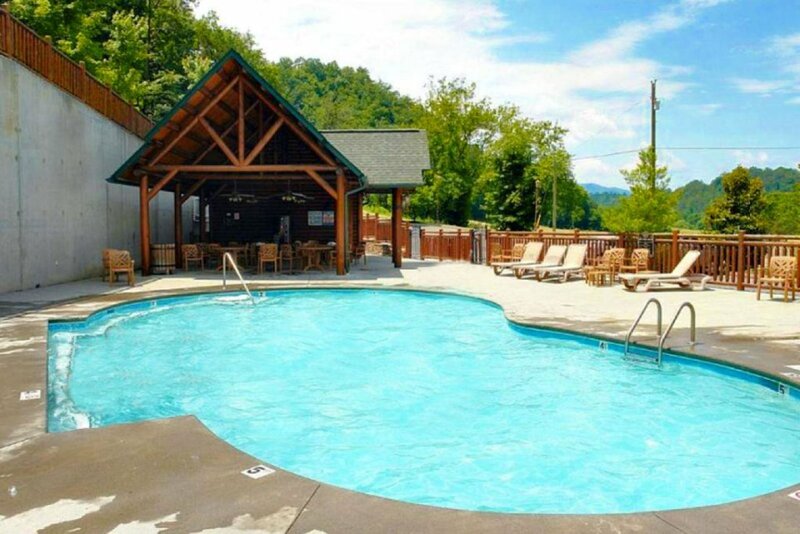 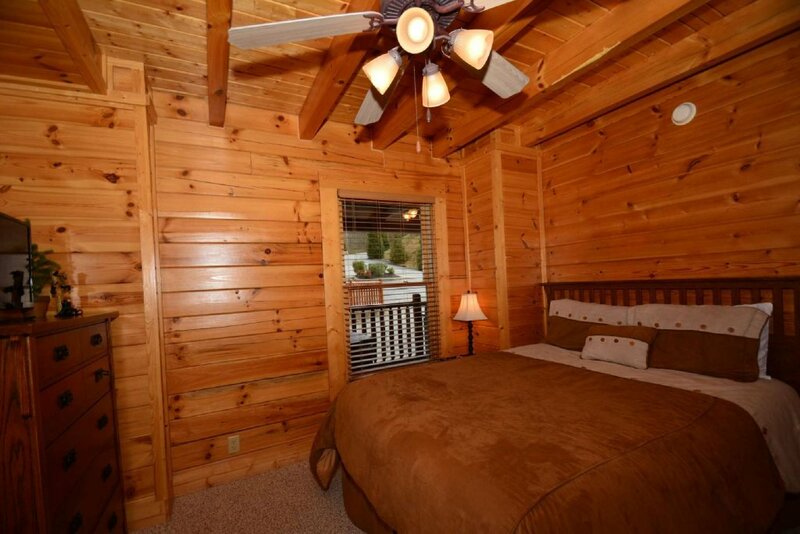 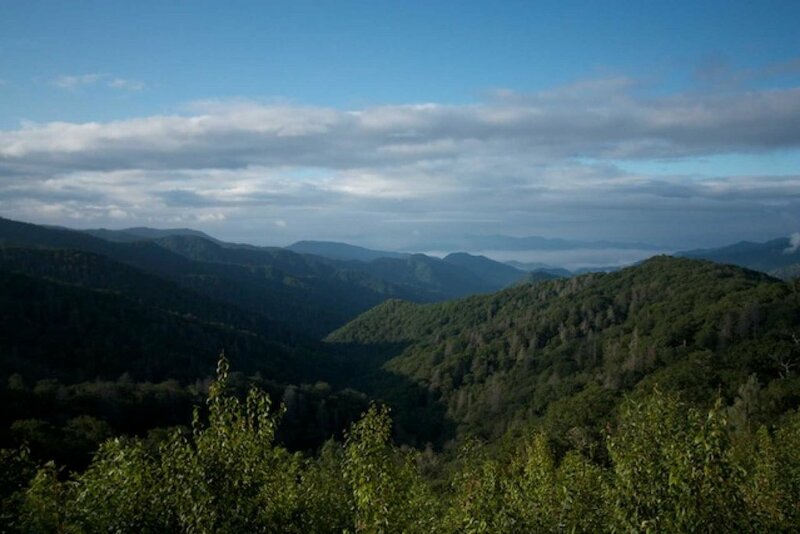 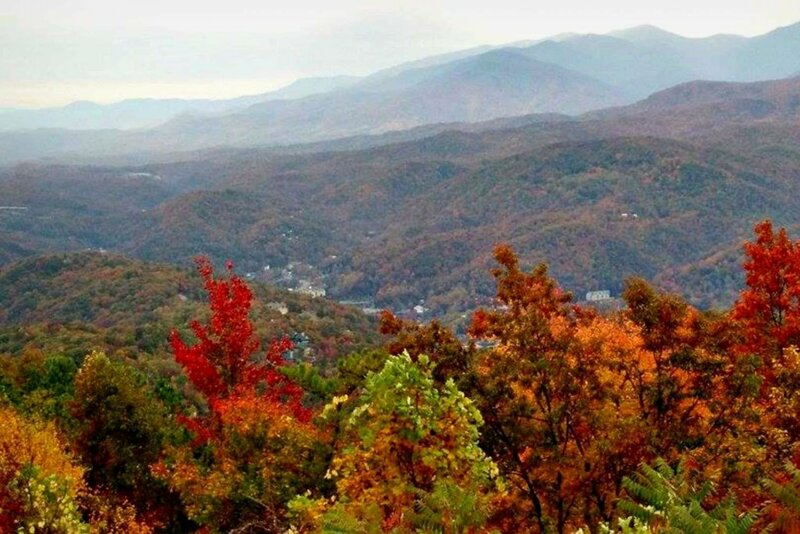 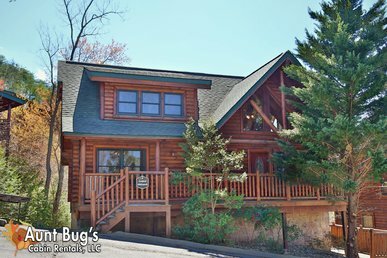 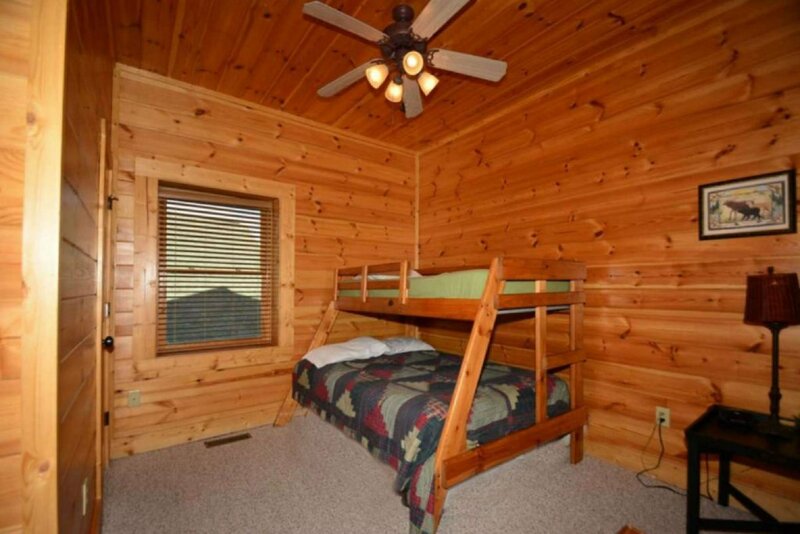 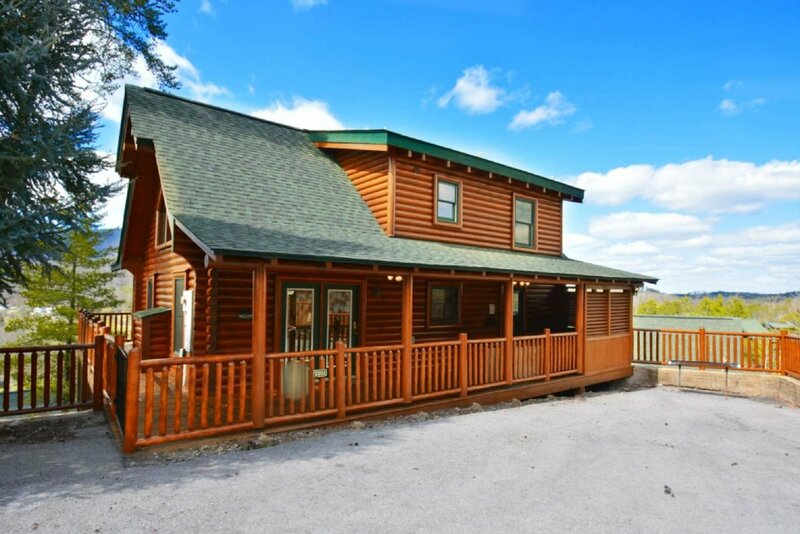 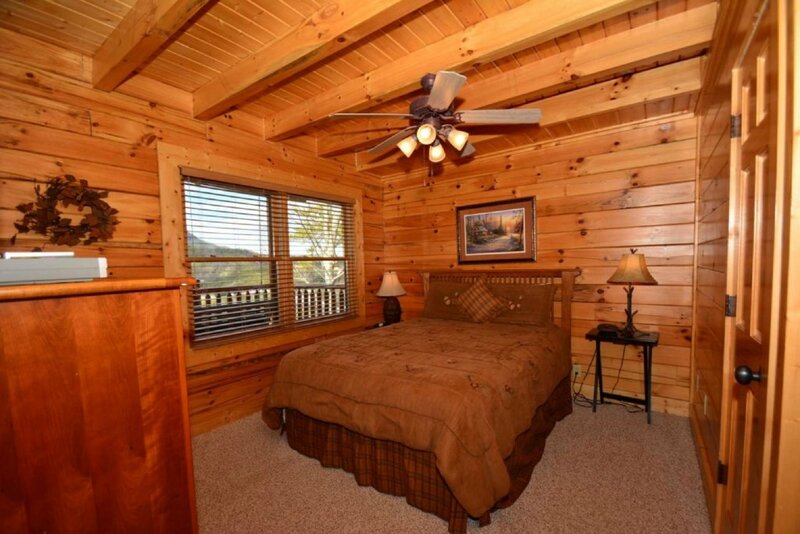 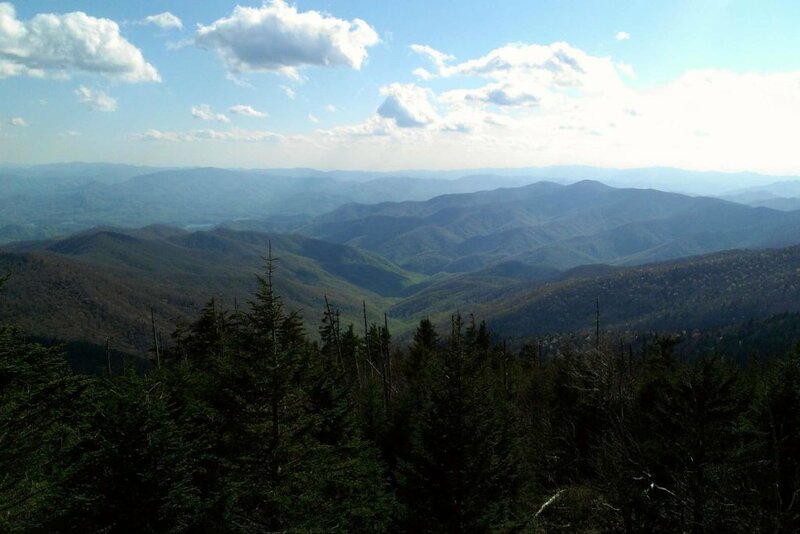 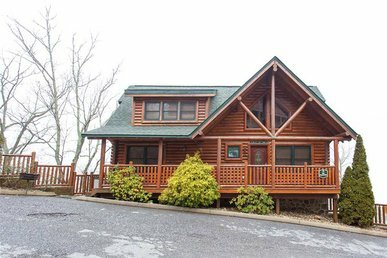 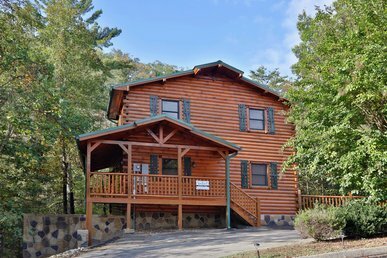 Whether you are hiking in the Smokies, riding roller coasters at Dollywood or playing a game of pool in the game room, this Gatlinburg / Pigeon Forge cabin rental offers what you need to make memories of a lifetime! 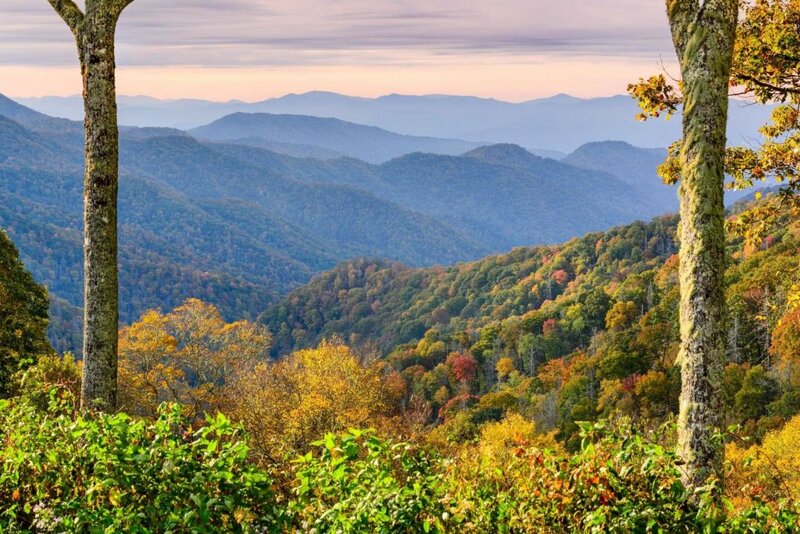 Don’t like the curvy mountain roads? 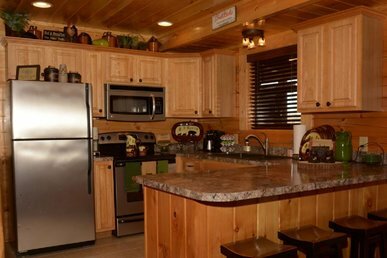 This fully furnished cabin is definitely the one for you with extremely easy access and still a great view of the mountains!